I just discovered this gorgeous lil diva a few days ago. 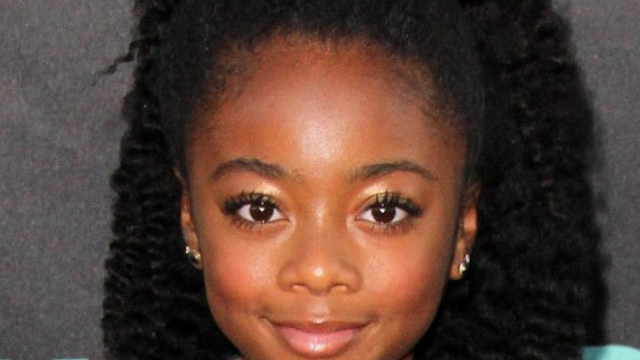 Unless you’re a kid or have kids, it’s possible you don’t know who Skai Jackson is. 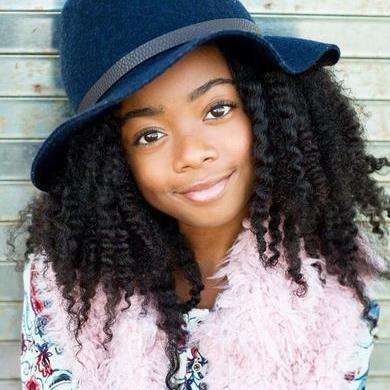 She began her career as a child model and is currently a star on the Disney Channel show Jessie. I was immediately struck by her curly 4B hair type. Thick, full and just gorgeous. 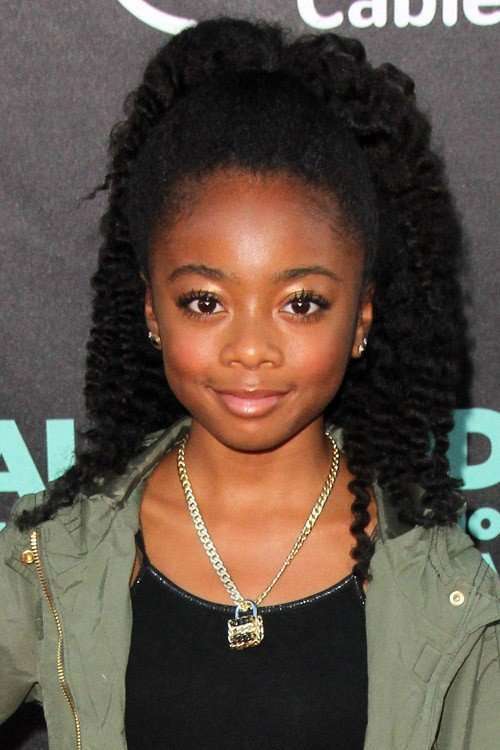 In an industry where there’s a lot of pressure to maintain a certain look when it comes to hair, kudos to her or her parents for keeping her natural hair intact. 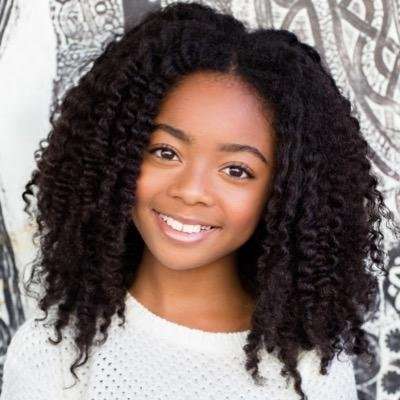 I went on the hunt to find out what her regimen is because I’m sure lots of inquiring minds want to know and found these two articles on her Curl Care – and Natural Hair Journey. She has turned me onto Mielle Organics and I’ll be looking into their hair care line shortly.